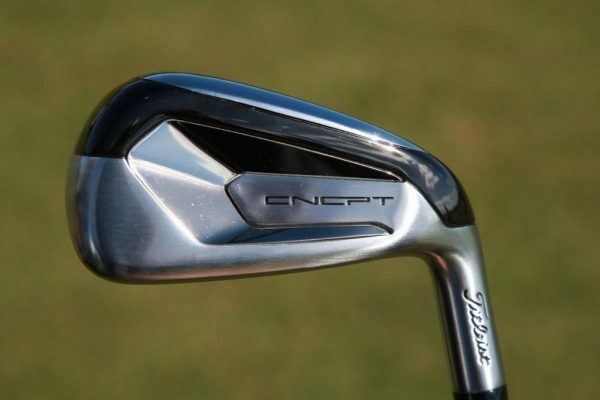 Titleist has introduced a brand new iron range CNCPT – which begins with the new CP-01 and CP-02 irons. 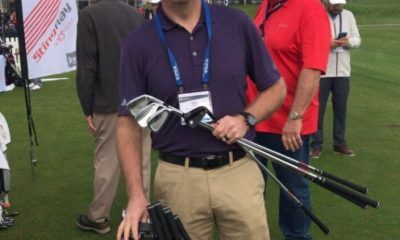 The irons appeared on social media and in our forums last year, and we got a look at the clubs during the PGA Show, but until now, it was unclear whether the built-without-regard-to-cost clubs would come to retail. 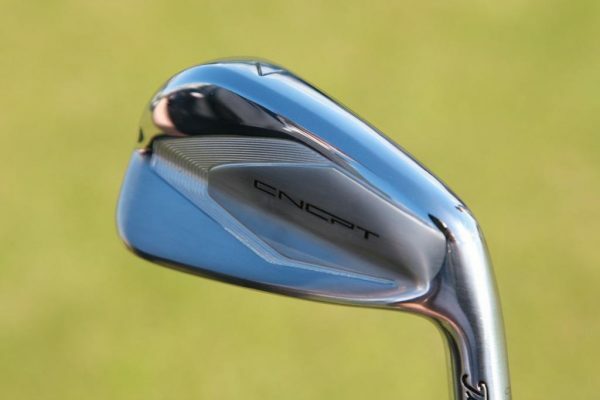 The CP-01 iron is a players distance iron, which features high-density tungsten weighting, averaging more than 100g per head in the lower-lofted irons. While the CP-02 Iron is a classic blade shape iron and averages more than 110g per head in the lower-lofted irons. 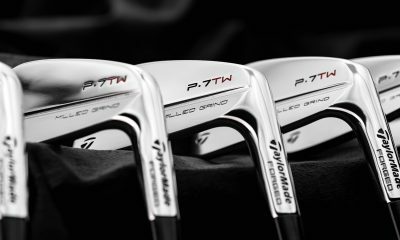 The high-density tungsten weighting of both irons seeks to provide golfers with a higher launch, greater distance and the most generous impact possible. 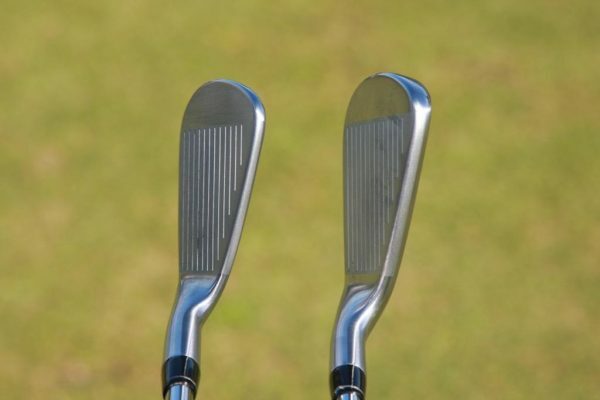 Both sets of irons also contain a Super Metal L-Face Insert made with a super-strong alloy which aims to produce maximum ball speeds off the face of the clubs. 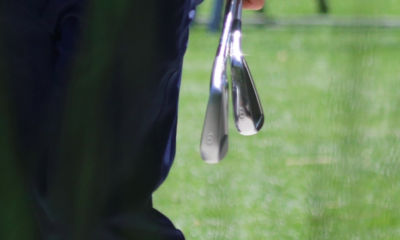 According to the company, the alloy faces are the thinnest unsupported faces in golf, and they wrap under the sole, which maximizes the hitting area. 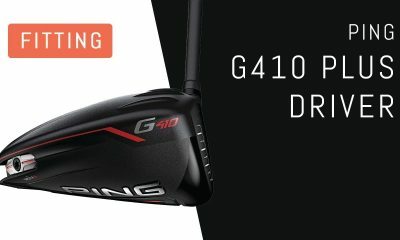 Additionally, the face thinness allowed engineers to move discretionary weight throughout the clubs to maximize MOI, much like in a driver, as well as strategically position CG in each club. 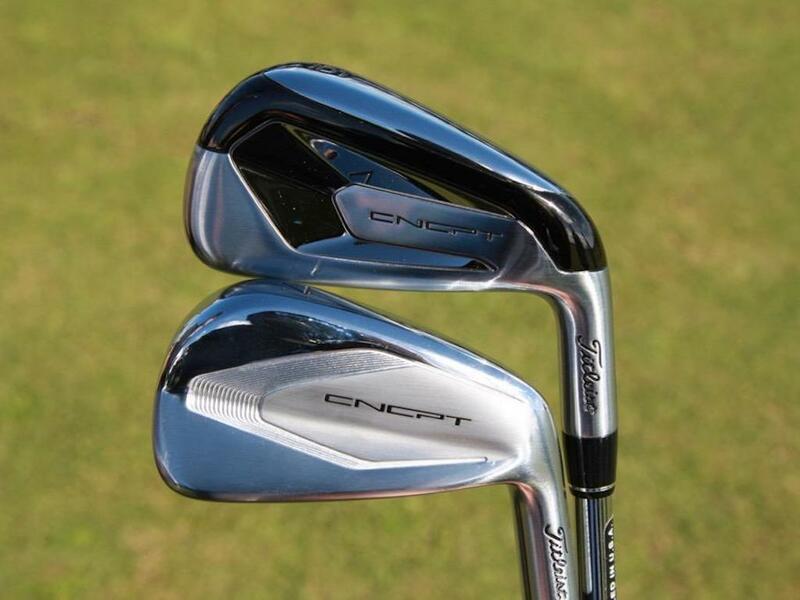 Those interested in purchasing the irons, which retail for $500 each, can contact Titleist’s CNCPT concierge to schedule a fitting. 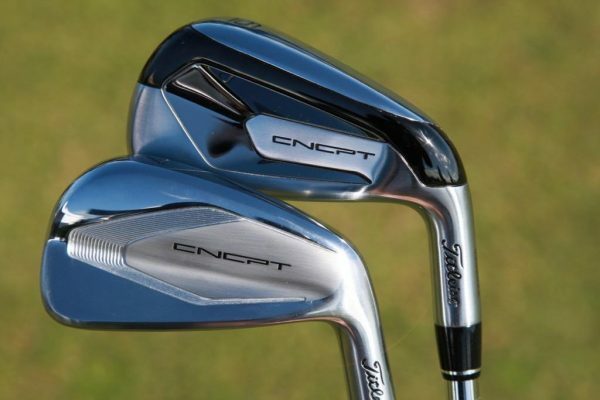 More discussion about the CNCPT irons in the forums. 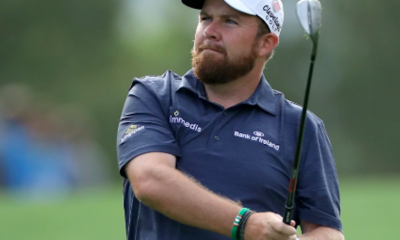 Also, look up Honma Beres – over $1k per iron. No one is forced to buy them and they are not necessary in any way. Want to complain about pricing – complain about profiteering in prescription drugs. That actually kills people. “What If”?? What if there were people stupid enough to buy these……. 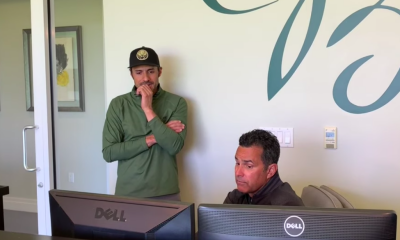 I can’t believe that Titleist would even think of letting the public see such an ugly club from their company.The terrible part is, its an attempt to match PXG prices. 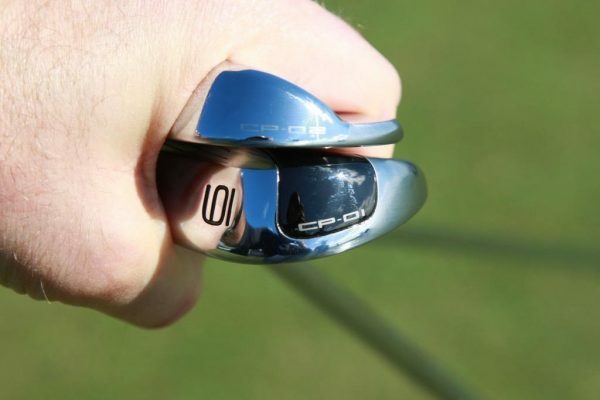 One of those looks like nothing more than a tricked out Titleist T-MB iron. $500 per club………….I just threw up in my mouth a little. Golf for most equipment is already pretty steep. At those prices I will not worry about them until they show up on the used rack 5 years from now. I am a Titleist diehard, but I’m not sure what these are about or what they can do better than the AP1, MBT, AP2, CB or MB ??? What’s the saying, “A face only a mother could love,”? Sweet lord those are ugly! Hit one at my pro day. Without a doubt the best iron I’ve ever felt. Agreed, Jeff. I was able to the 02 and their feel should have it’s own adjective. You must not hit very many irons.